The American Civil War that shattered families and tore the nation asunder has continued to capture the imagination of generations and to fascinate researchers. Tracing Civil War ancestors has been of particular interest to Tennesseans; therefore, it is hard to envision a time when this type of research wasn’t possible. However, when John Trotwood Moore took the helm of the Tennessee State Library in 1919, Lindsley’s Military Annals of Tennessee was the only available resource to verify service. Moore and those who followed him set about preparing and gathering materials to change this state of affairs. 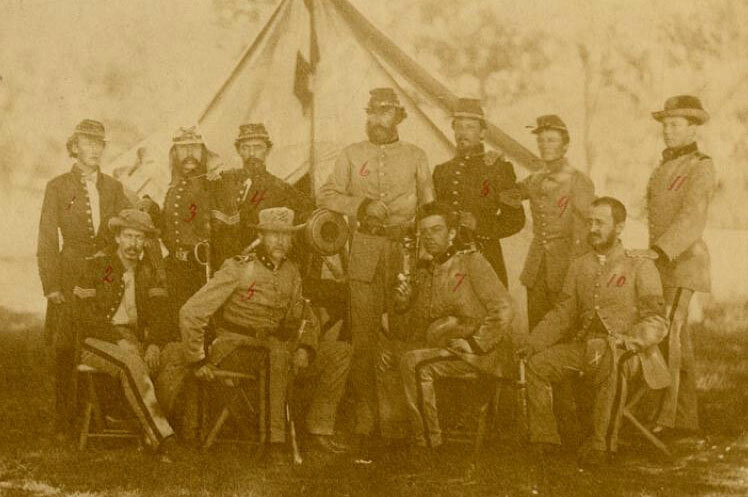 The following list of book, microfilm, and manuscript resources represents some of the vast collection of materials that the Tennessee State Library and Archives has amassed which makes tracking Civil War soldiers and citizens possible.